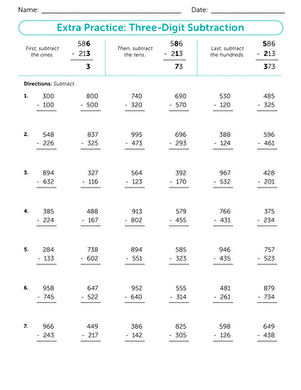 It's always good to revisit basic skills. 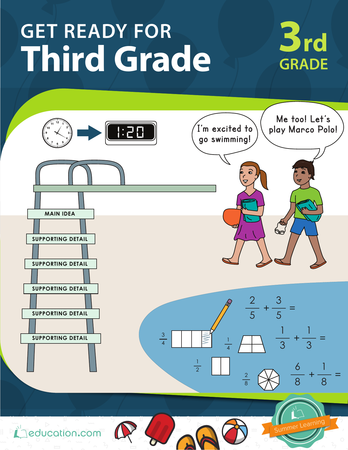 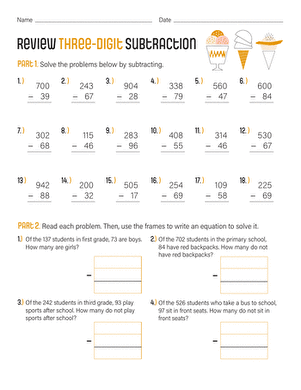 Get a subtraction refresher with this handy worksheet. 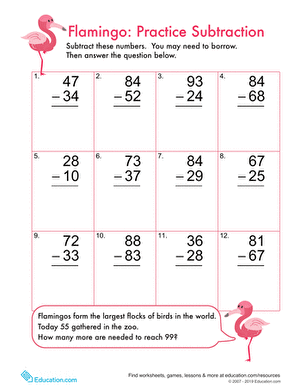 Packed with three-digit subtraction problems and word problems to boot, it's a great way to review subtraction with regrouping. 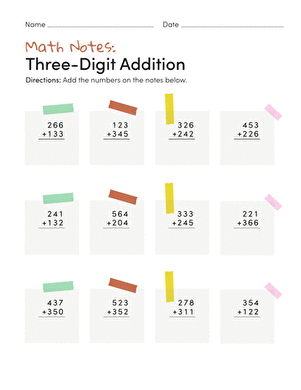 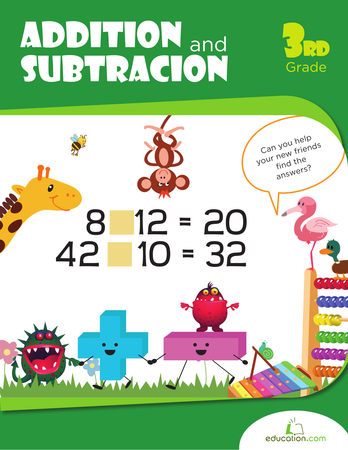 With over 40 three-digit subtraction problems, this worksheet is packed with extra practise.